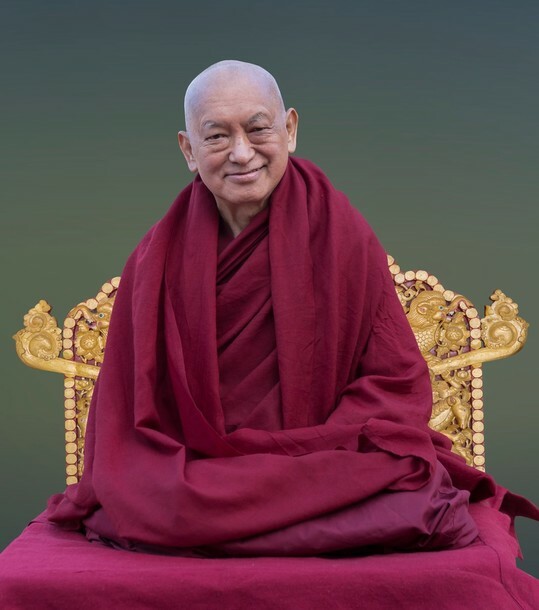 Season’s Greetings and Latest News! 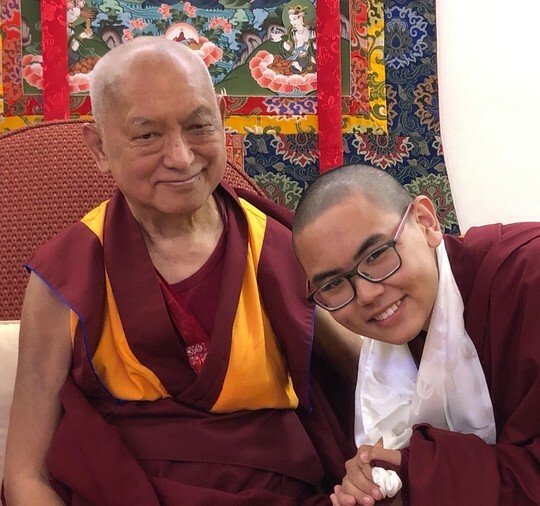 October 2018 International Office e-News Now Available! 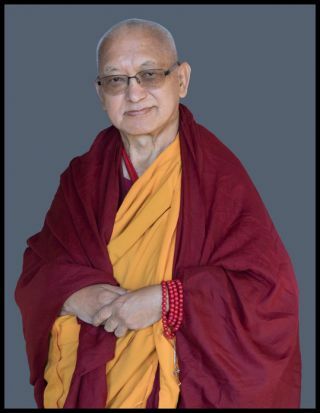 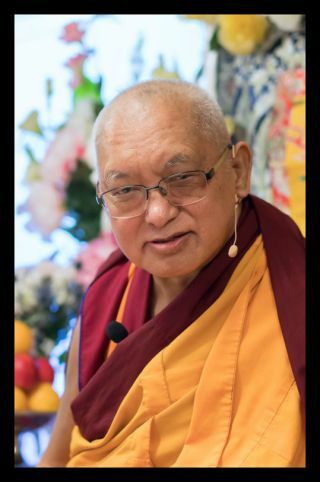 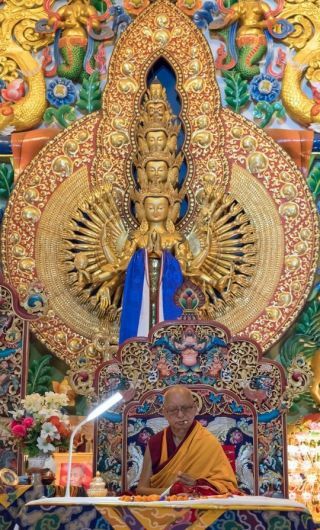 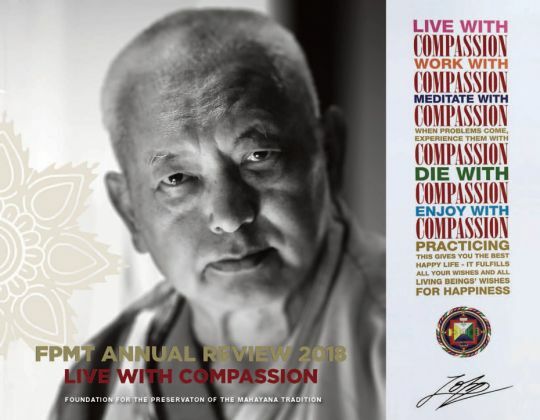 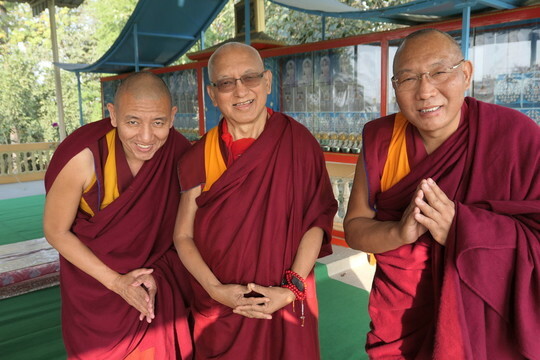 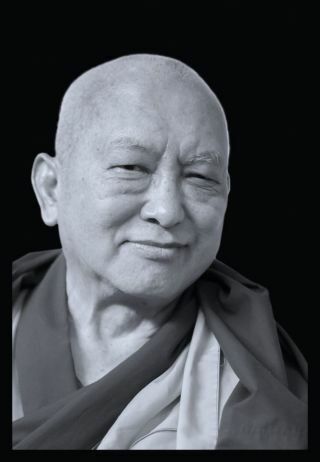 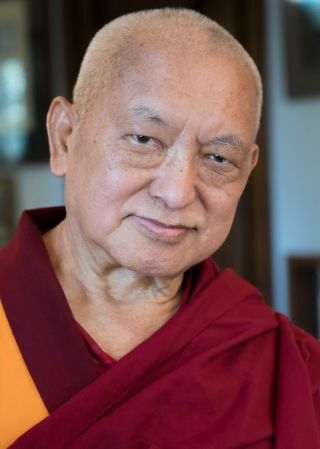 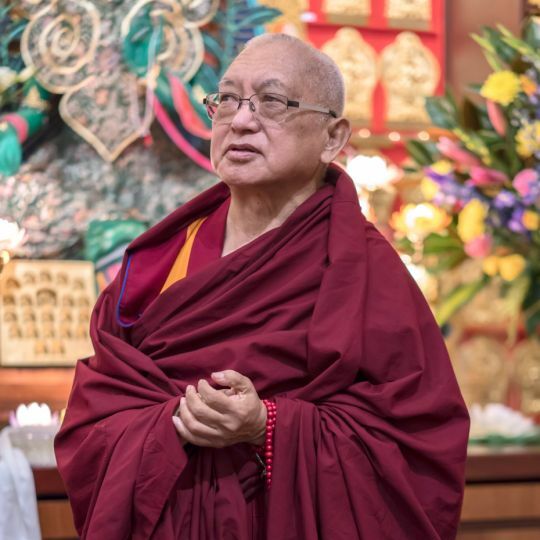 FPMT E-News – Out Now!